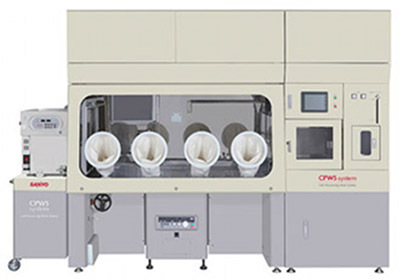 NJM Packaging's new Dara Moduline filling system for vials, syringes and/or cartridges seamlessly integrates Dara aseptic fill-and-finish systems with Getinge La Calhene’s isolator technology to achieve a Class 100 cleanroom working environment when operating the system in a Class 100,000 cleanroom. By designing the top plate of the filler into the isolator and manufacturing them simultaneously rather than sequentially, Dara speeds delivery and reduces capital costs, the firm says. 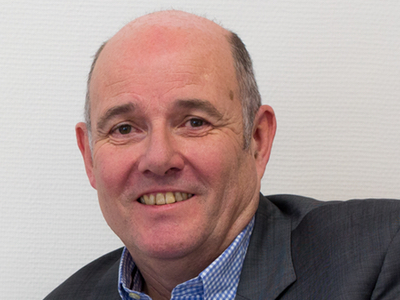 The system will be launched at next month's Interphex, which runs at the Javits Center, New York, from 26–28 April. 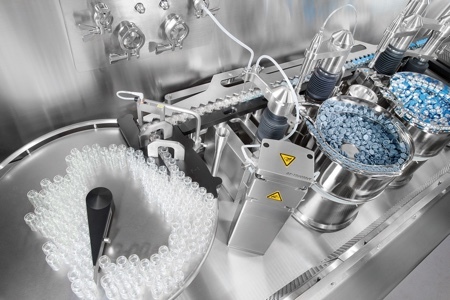 Moduline is a compact and modular solution for filling liquids and powders at speeds of up to 100 units per minute in a footprint of 1,150mm (45in) wide and 3,200mm (126in) long. It doses volumes from 0.1 to 100ml for liquids and from 2 to 1,500mg for powders while maintaining an accuracy of +/- 0.5%. 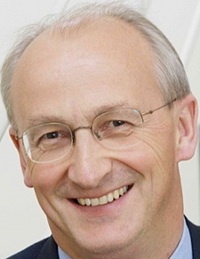 Suitable for small-scale clinical trials and mass production of a wide range of pharmaceuticals and biopharmaceuticals including lyophilised products, Moduline ensures the safety of both product and people during the filling process, the firm says. 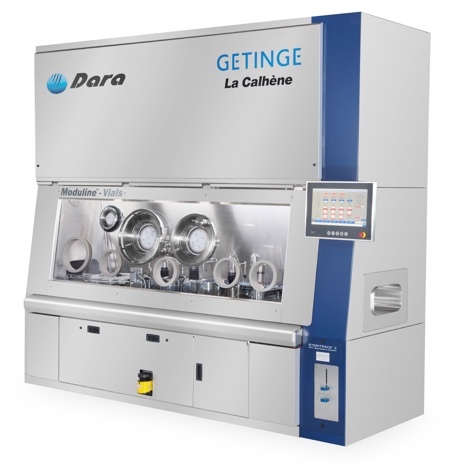 The new partnership between Dara and Getinge La Calhene offers standardised designs and streamlined manufacturing processes that reduce the cost of ownership and speed delivery. The fill-finish system and the isolator are built simultaneously, meaning that equipment delivery, which is often 18 months for a traditional fill-finish system within an isolator, can be as fast as eight months for Moduline, depending on the configuration. A single HMI (human machine interface), which can be accessed locally on the unit and/or remotely from the customer’s SCADA system, controls both the fill-finish system and the isolator. The GAMP-compliant software monitors air velocity, differential pressure, relative humidity, temperature, non-viable particulate, microbes and more. It can be equipped with data acquisition software that complies with FDA 21CFR Part 11. Moduline features a singular isolator shell that surrounds the fill-finish machine frame with a continuous jointless base. Good ergonomics and easy access are achieved through a single front window with automatic opening and closing. Ready-to-use (RTU) materials can be supplied in nests or tubs or materials can be supplied in bulk. 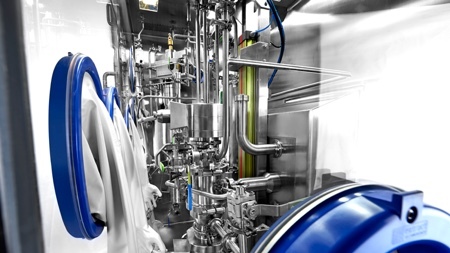 Transfers are achieved without violating the system’s sterility via mouse holes, transfer modules with rapid bio-contamination, a sterilisation tunnel and/or a bag-out system. Dara can equip Moduline with stainless steel or ceramic rotary piston pumps and/or peristaltic pumps for liquids and/or vacuum pressure fill for powders. Both VHP (vapour hydrogen peroxide) and NO2 (nitrogen dioxide) sterilisation methods are available. For SPC (statistical process control), Dara can equip the system with a micro-scale for 100% weight control. 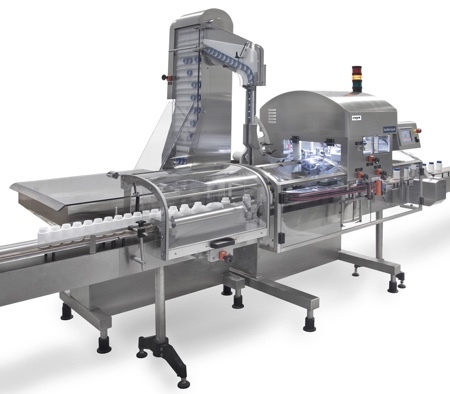 Partially or fully servo-driven, depending on the specific configuration, the Moduline filling lines offer repeatable performance, low maintenance, simple troubleshooting, fast changeovers with no tools required and easy adaptability to future applications and new package formats. An Allen-Bradley PLC controls machine functions and an Allen-Bradley colour touchscreen presents a simple user interface. Featuring 304 stainless steel and glass on all external materials and 316 stainless steel and polymers on all internal materials, Moduline has been designed in compliance with cGMP. The isolator and bio-decontamination cycle are pre-validated. Microbiological cycle development and/or PQ (performance qualification) are available. NJM offers a ‘total solution’ approach that includes full validation support and turnkey line integration services to seamlessly combine technologies.